At microBEnet we aim to promote both the microbiology of the built environment as well as openness in all forms of research. 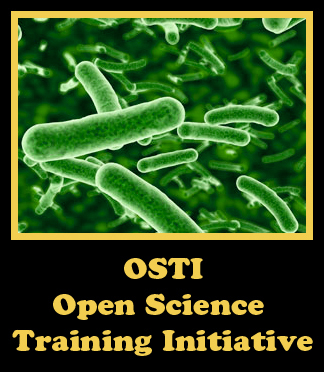 Quick post here to highlight the Open Science Trailing Initiative (OSTI) which aims to actually instruct graduate students and postdocs in conducting and disseminating open science. Check out their website here, and a newly released report of a pilot study.